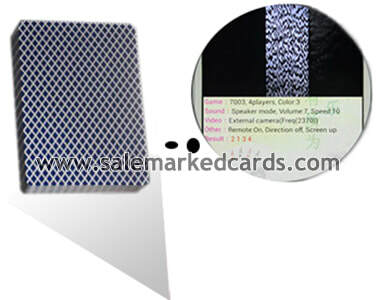 Marked cards, refers to the marked poker cards with invisible ink marks on the back or on the side. 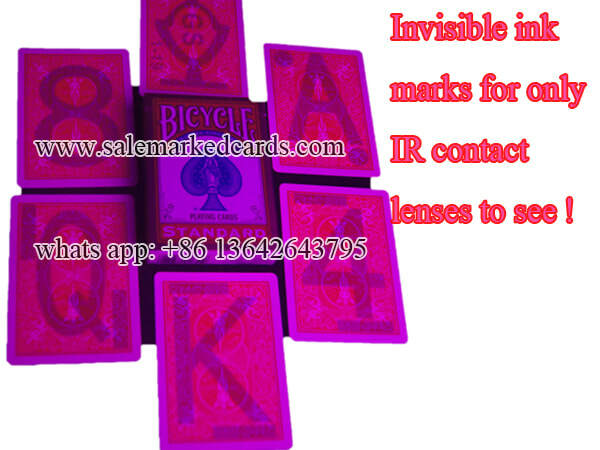 The marks on the back can be luminous to the infrared camera or infrared contact lenses. 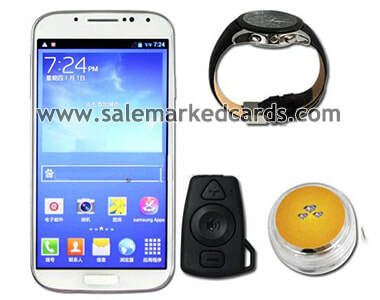 And the marks on the side, usually are invisible barcode marks for only phone scanner analyzer can detect. 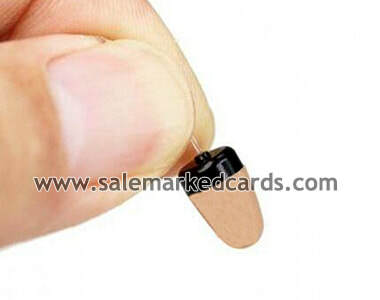 The above are some pictures of our products, just some, not all. 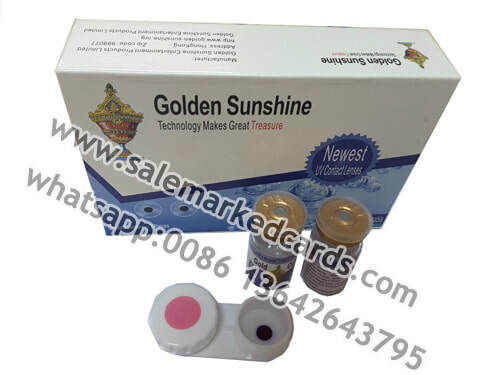 More photos and videos are shown in my site www.salemarkedcards, including that for marked playing cards, poker scanner analyzers, infrared contacts and sunglasses, special cheating dices and marked domines and so on.